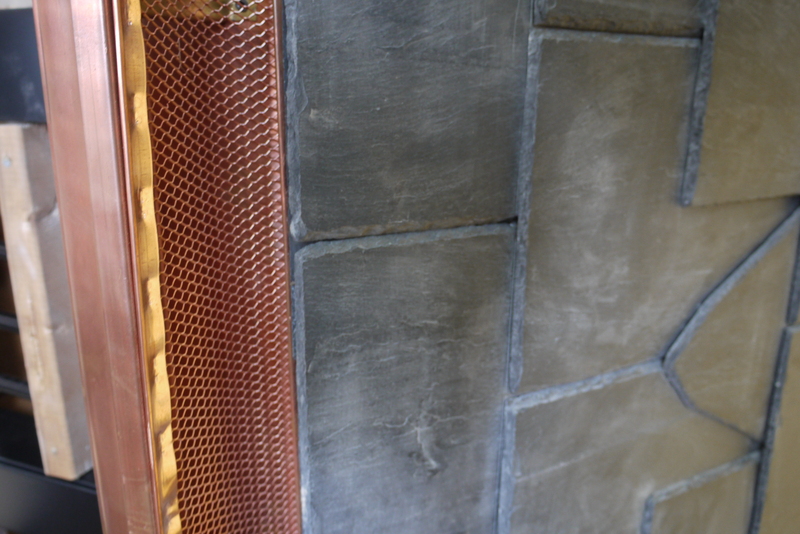 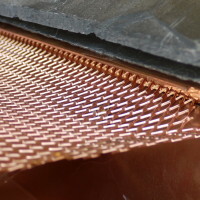 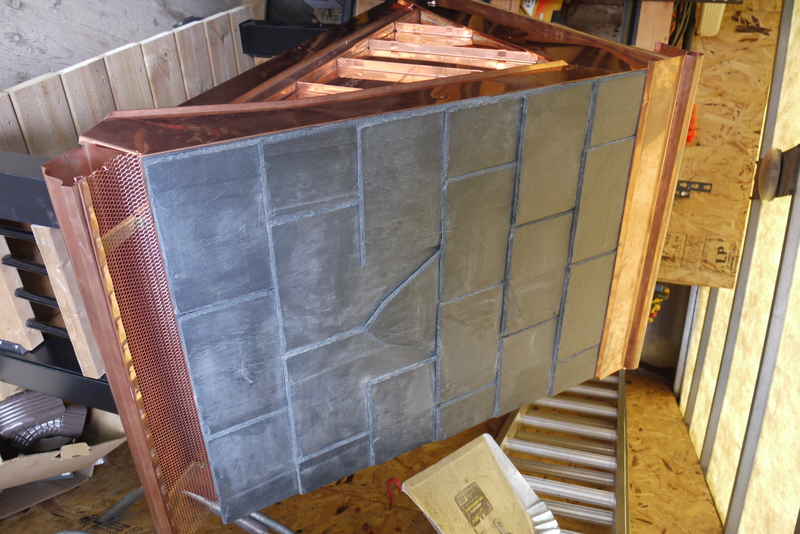 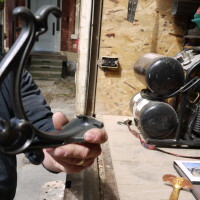 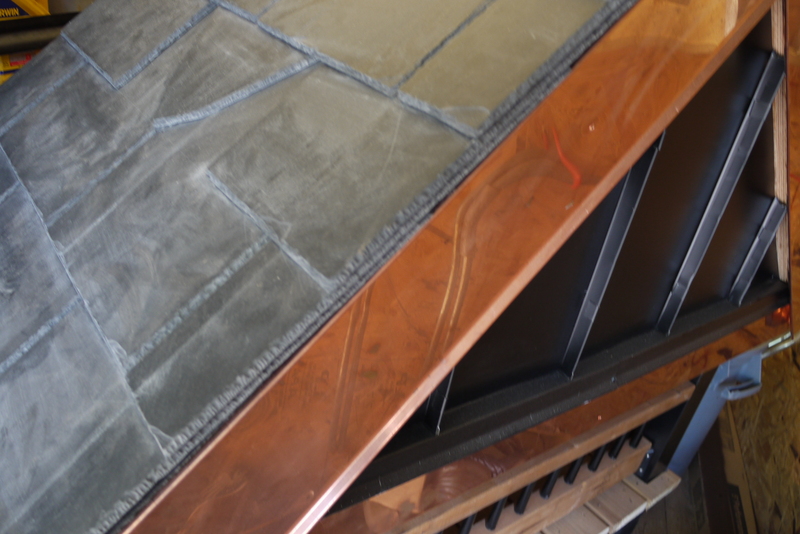 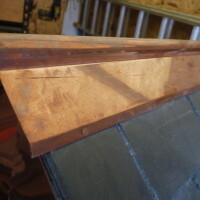 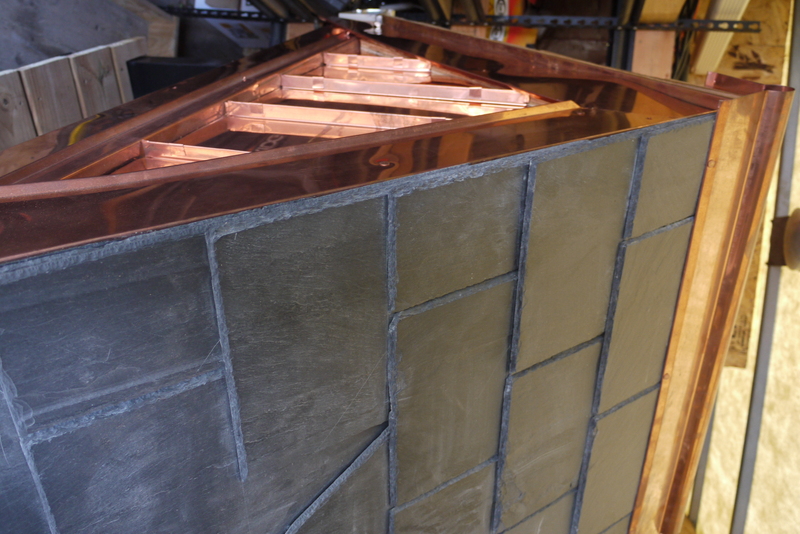 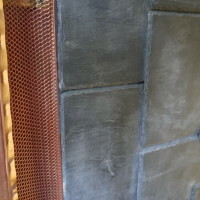 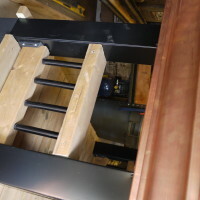 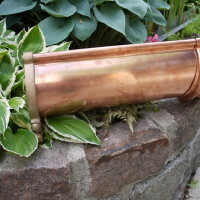 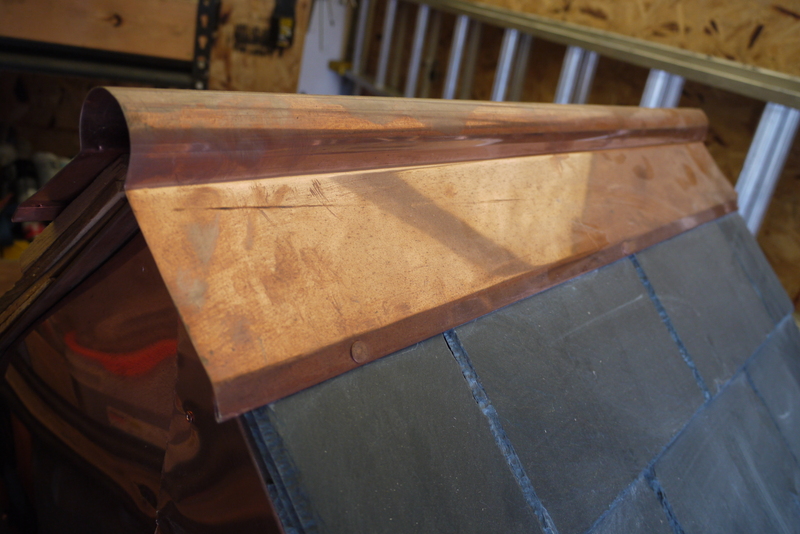 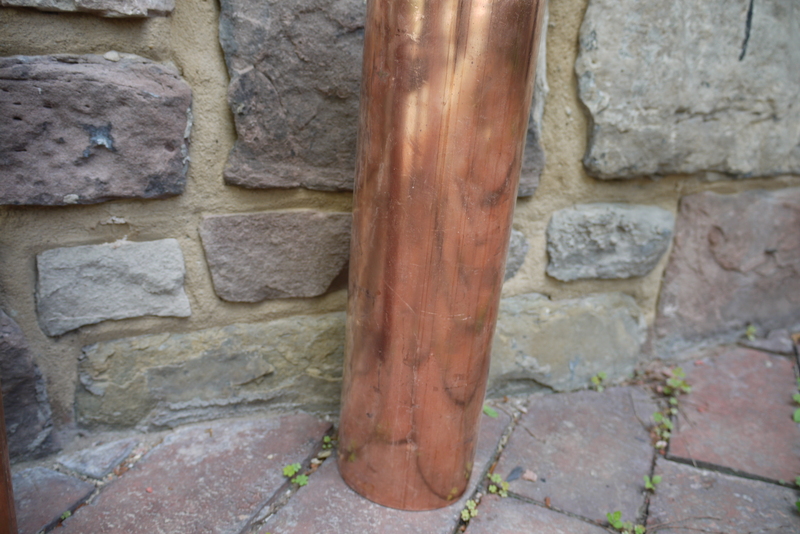 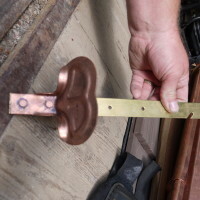 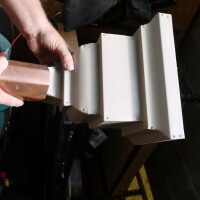 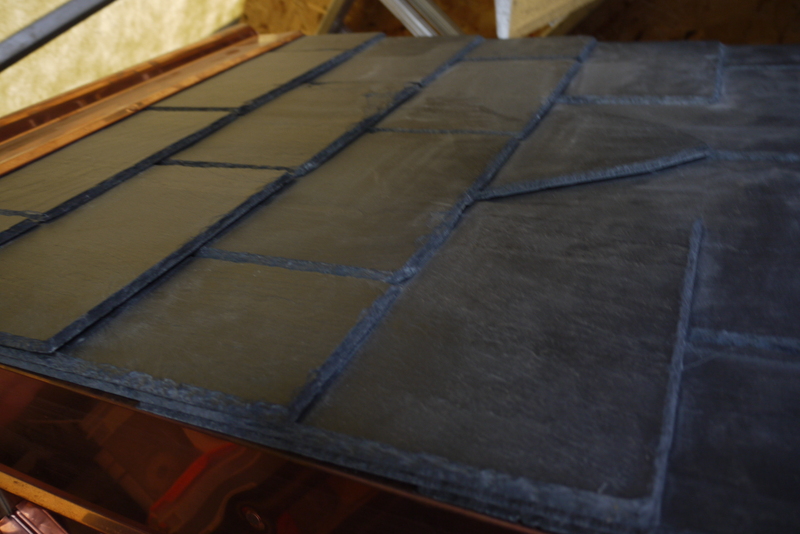 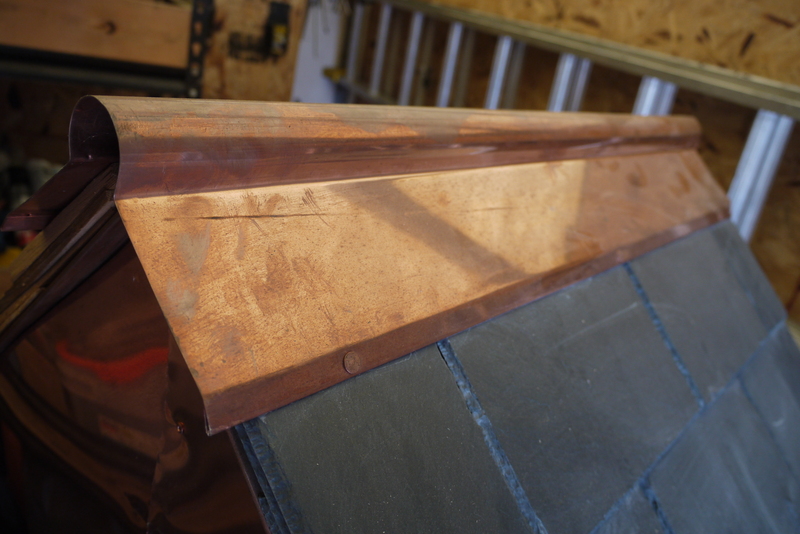 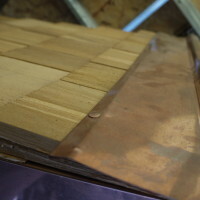 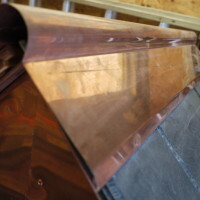 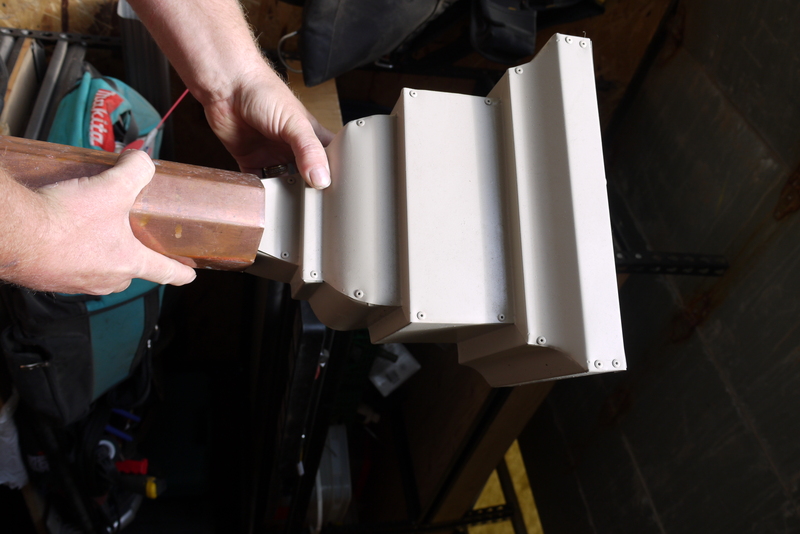 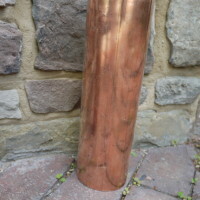 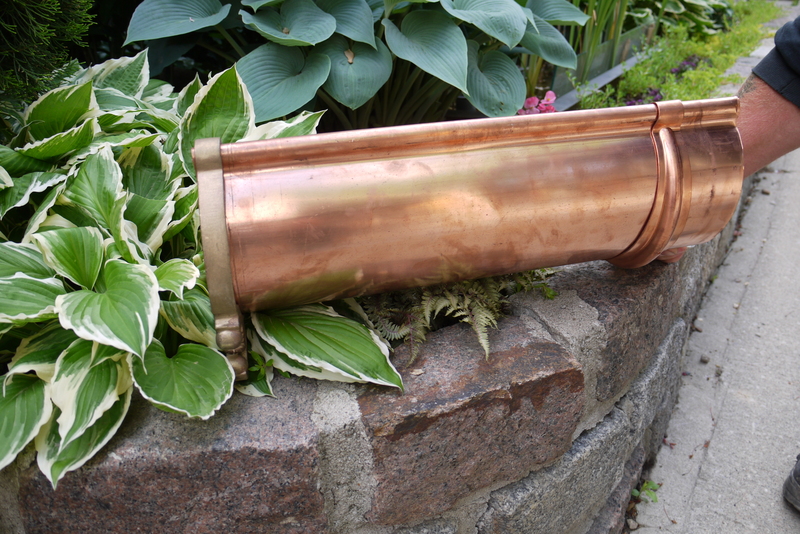 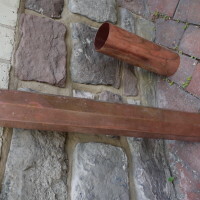 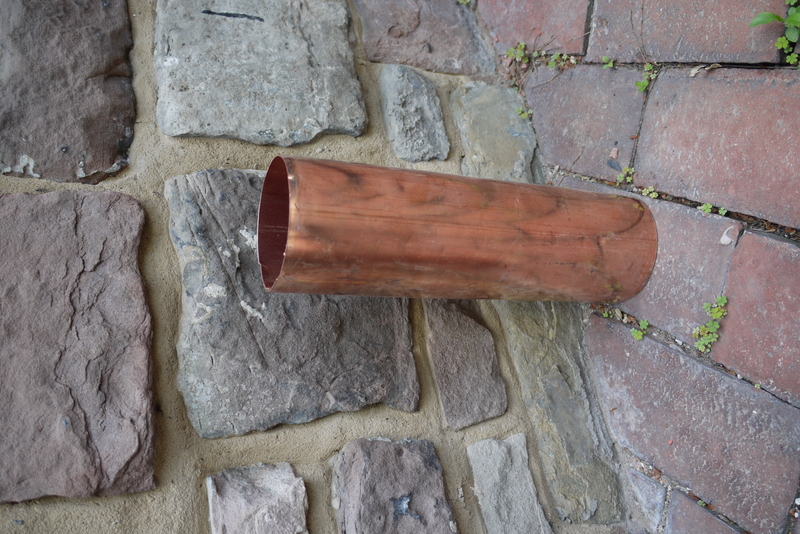 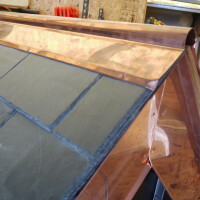 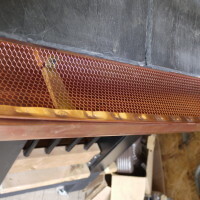 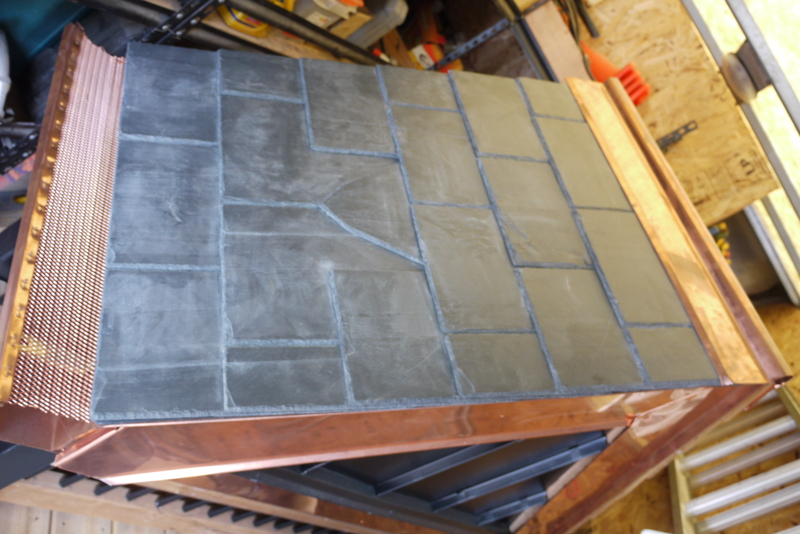 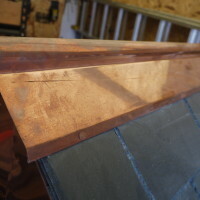 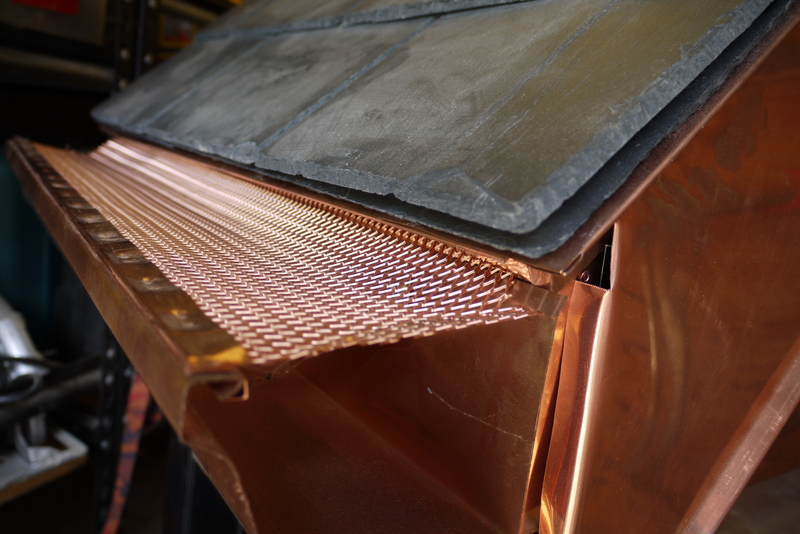 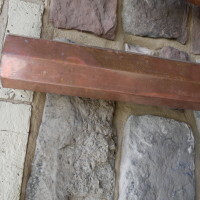 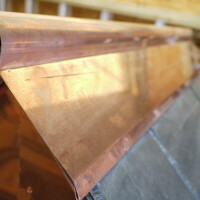 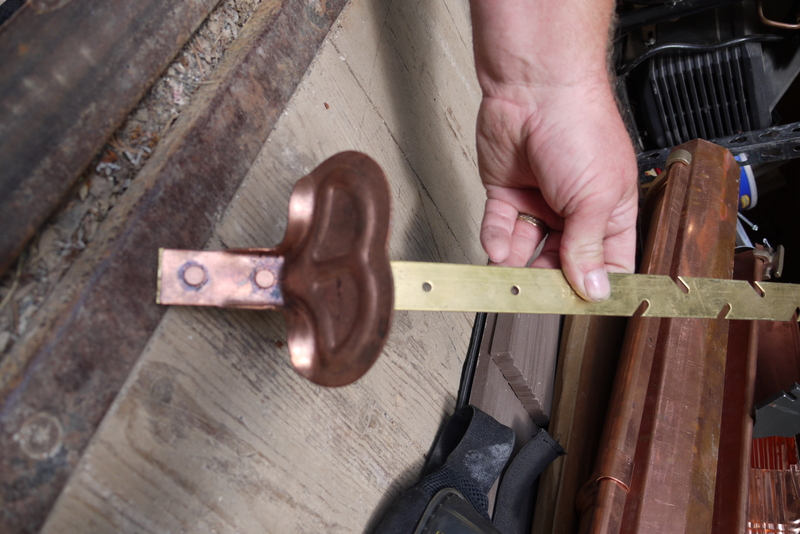 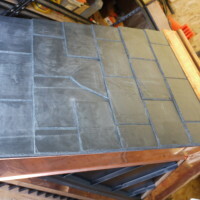 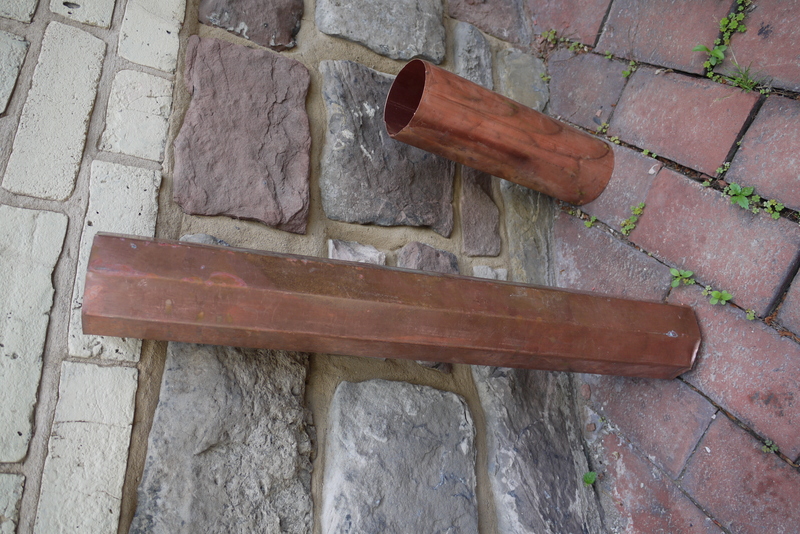 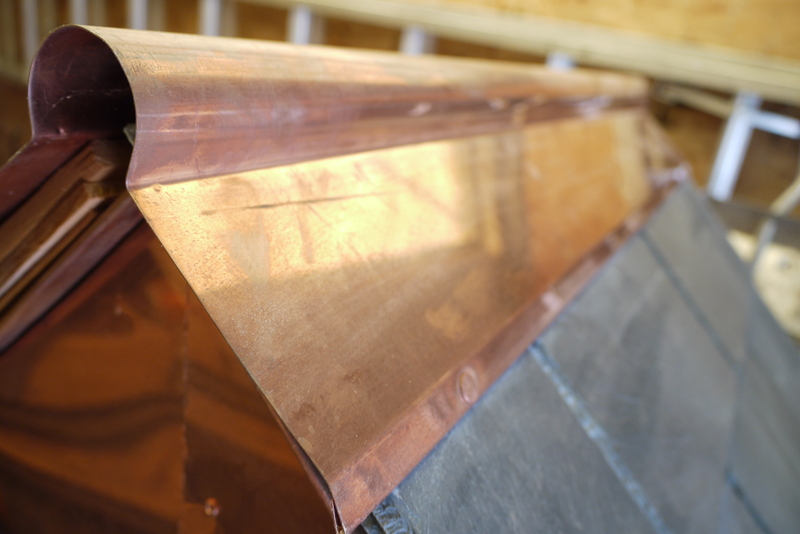 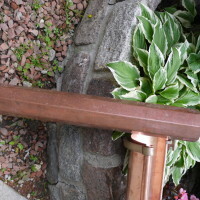 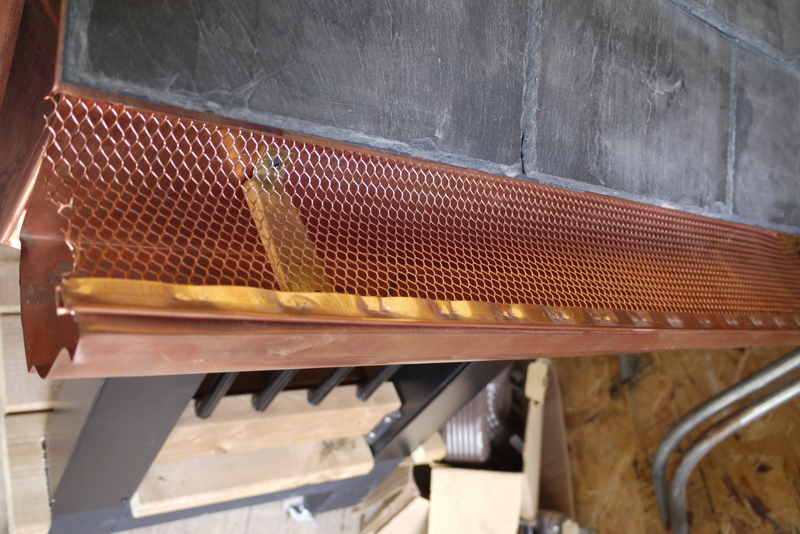 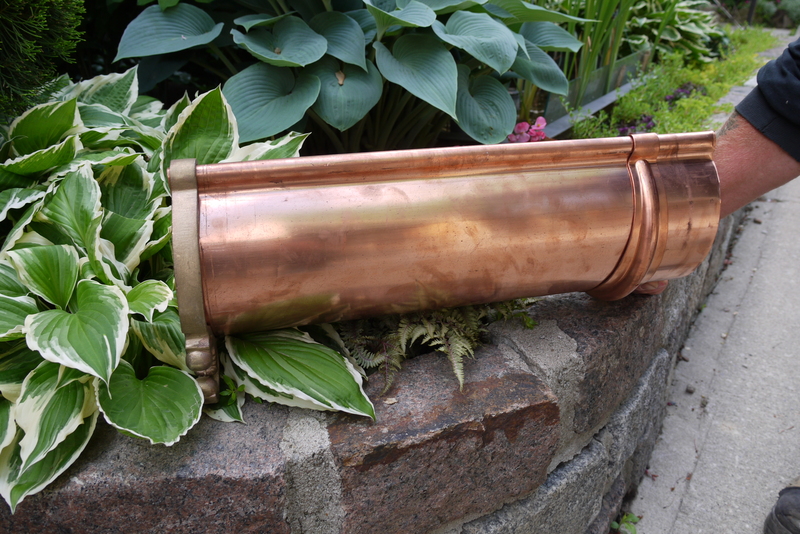 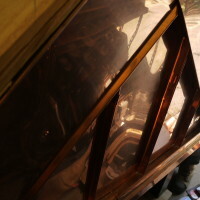 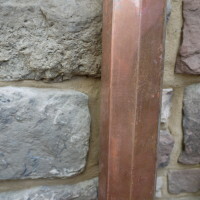 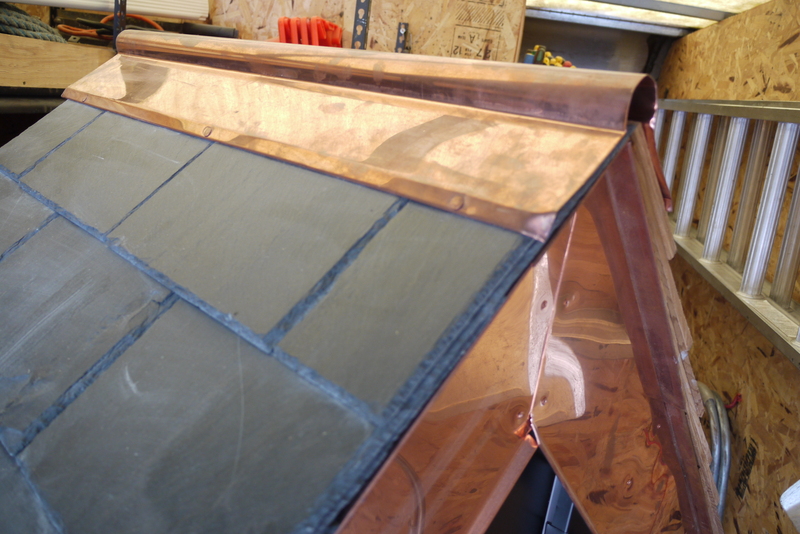 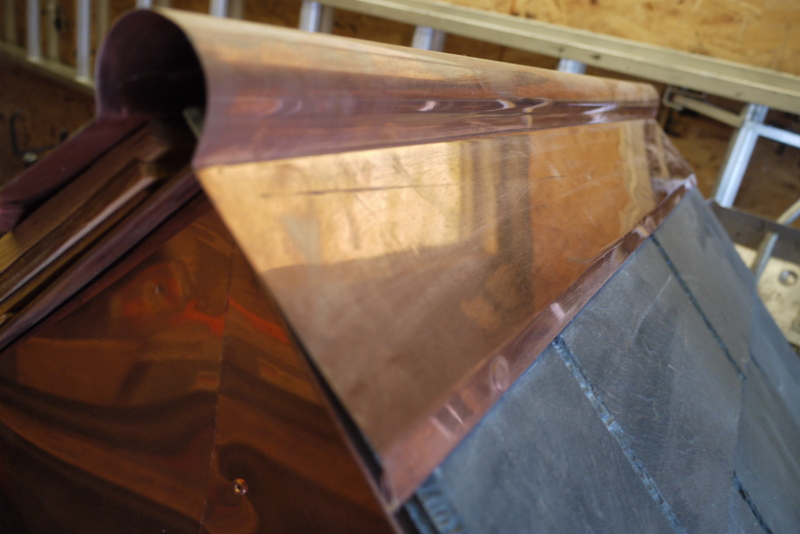 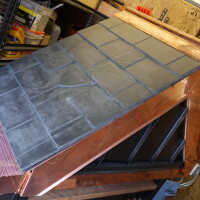 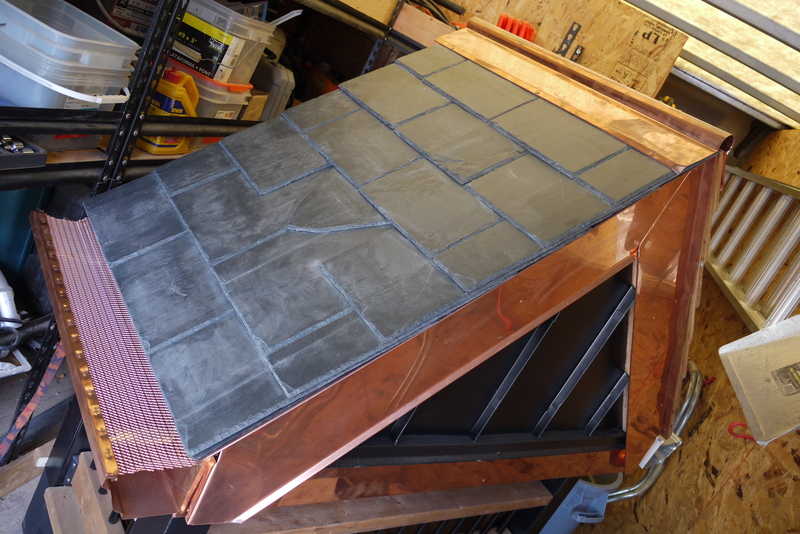 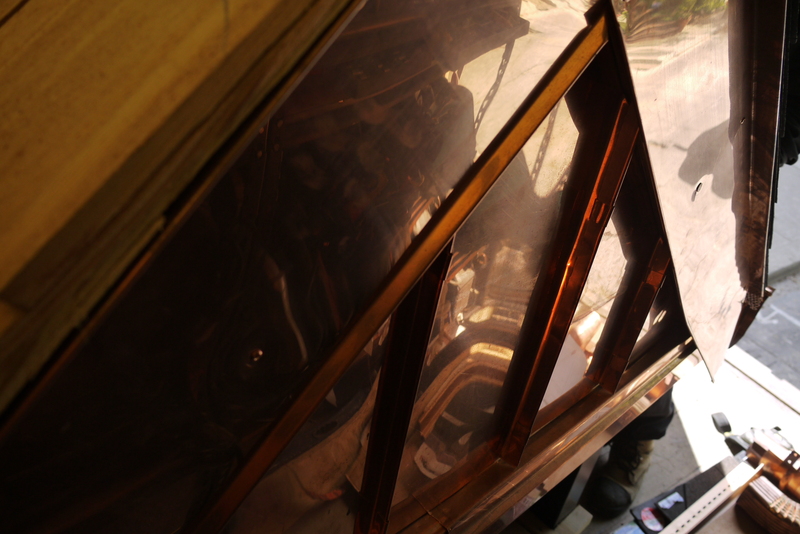 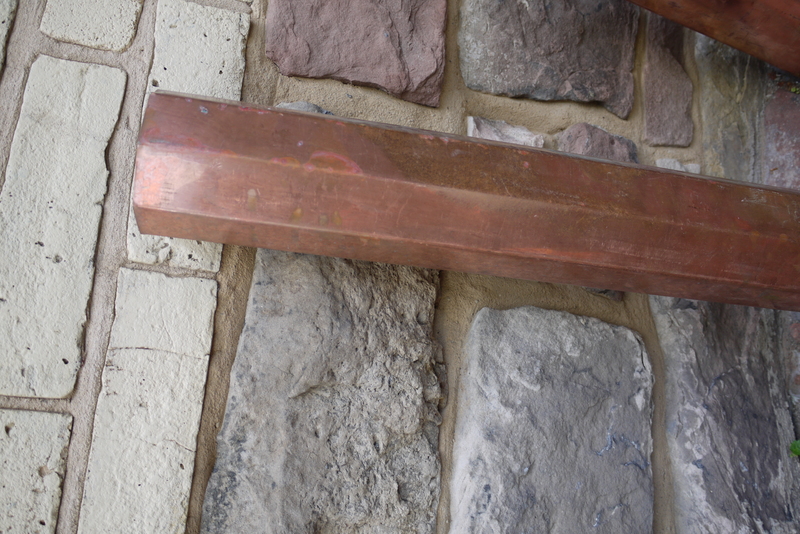 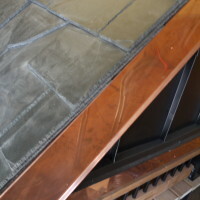 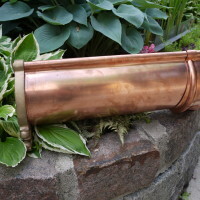 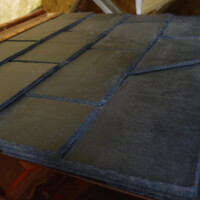 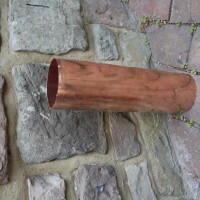 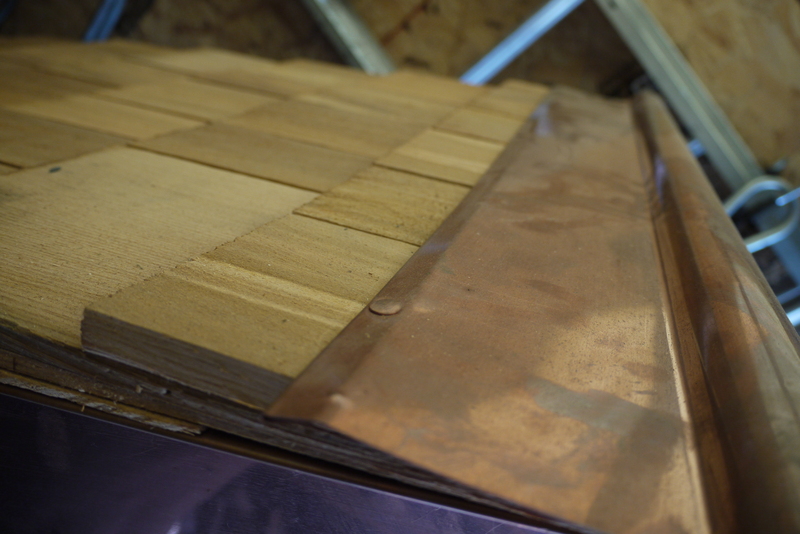 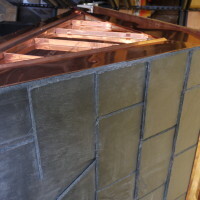 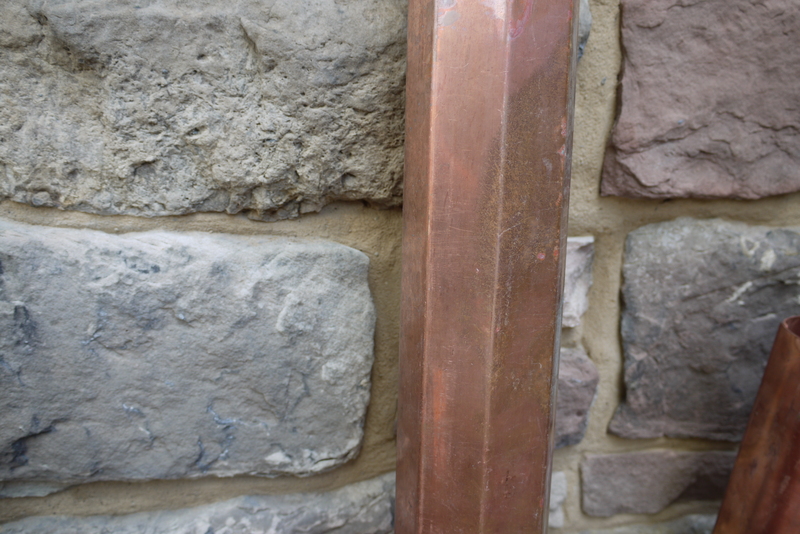 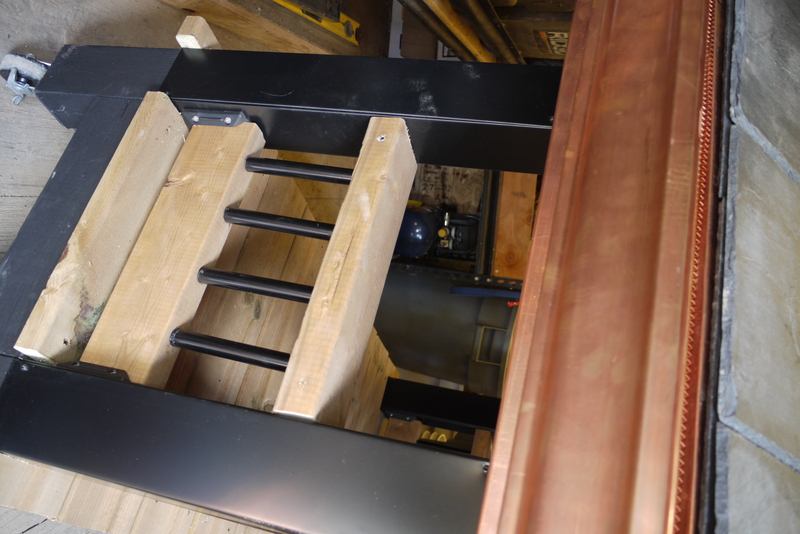 Take a look at some of our beautifully crafted copper guttering, downpipes, and gutter guards. 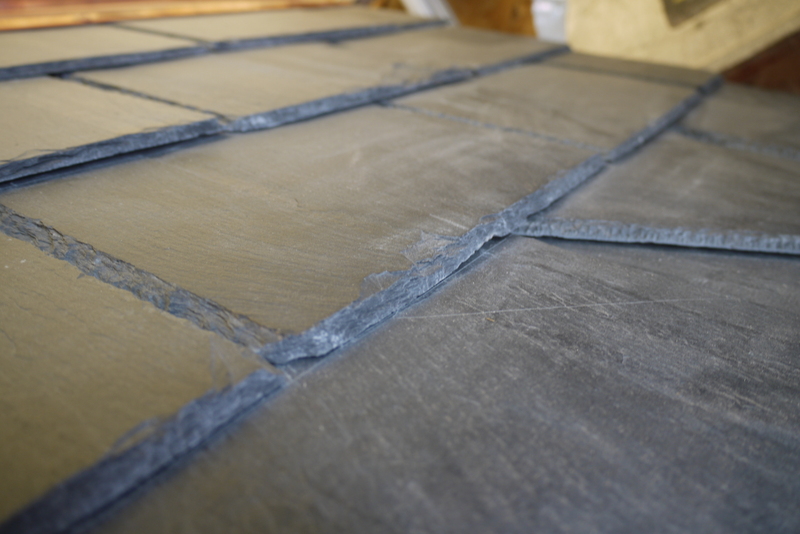 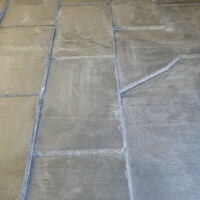 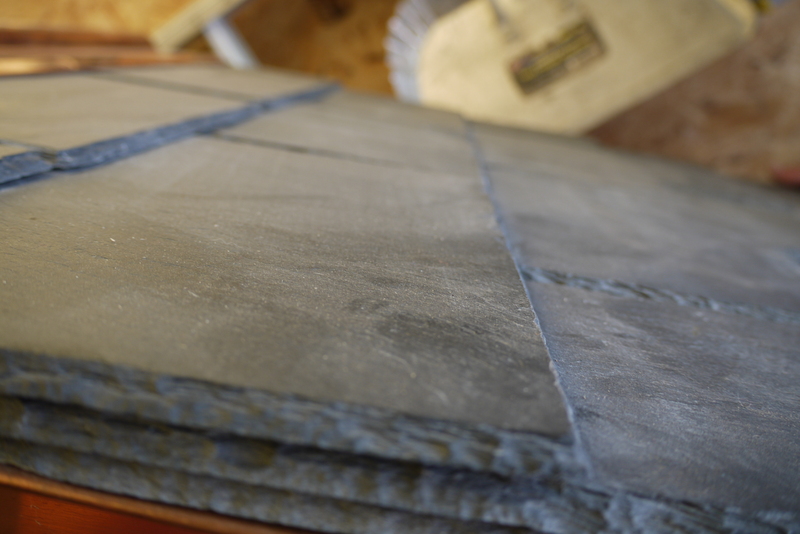 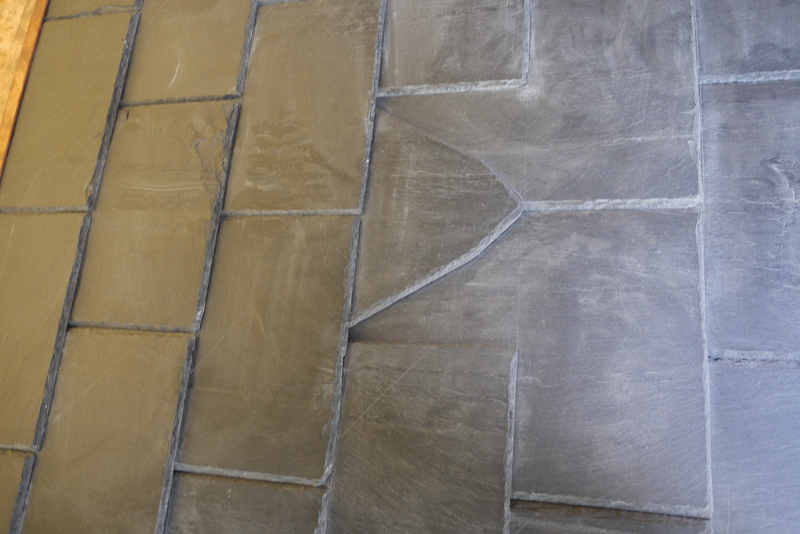 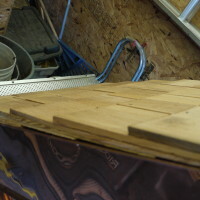 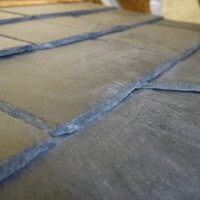 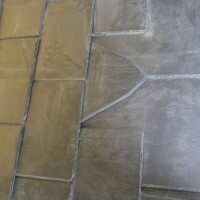 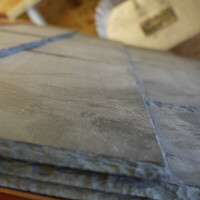 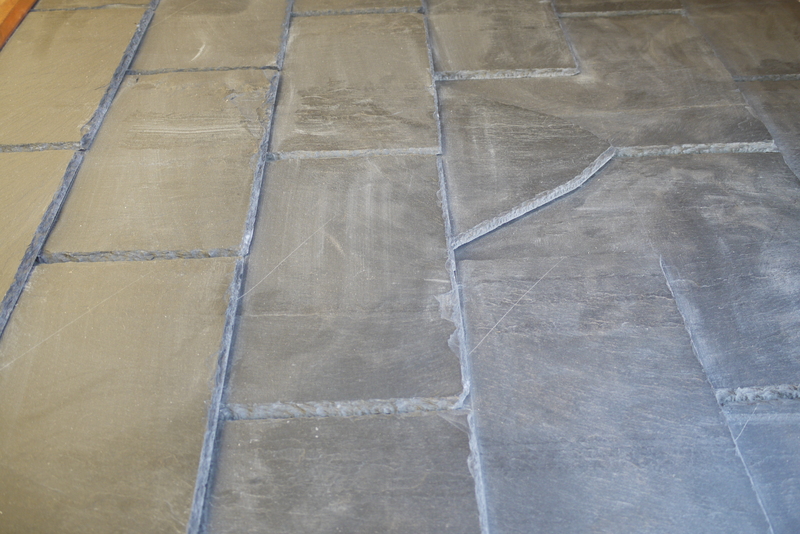 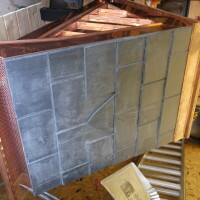 Call or email now for a quote on your project. 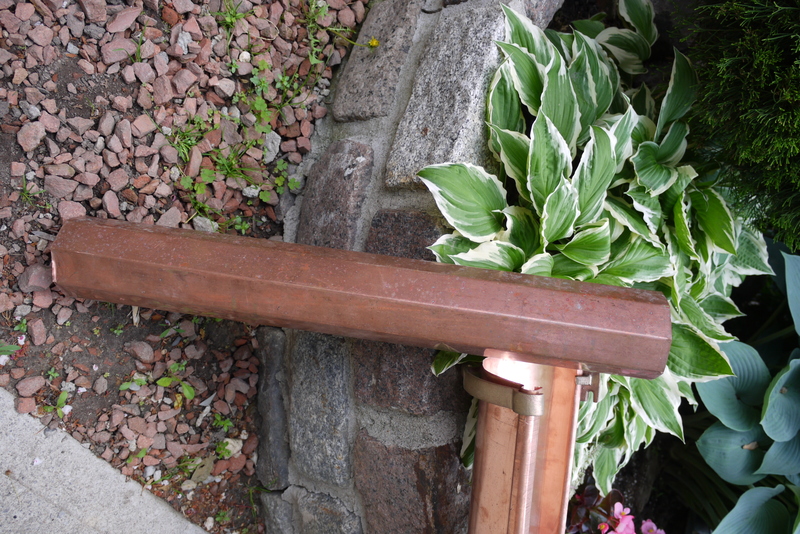 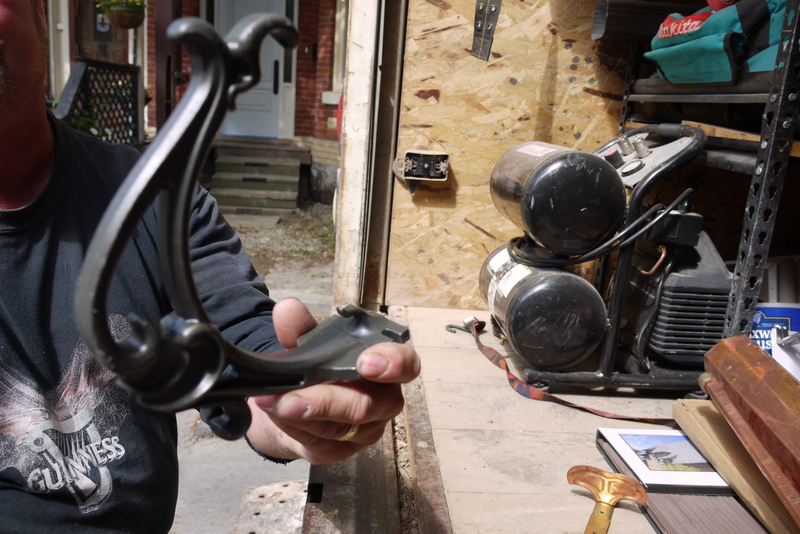 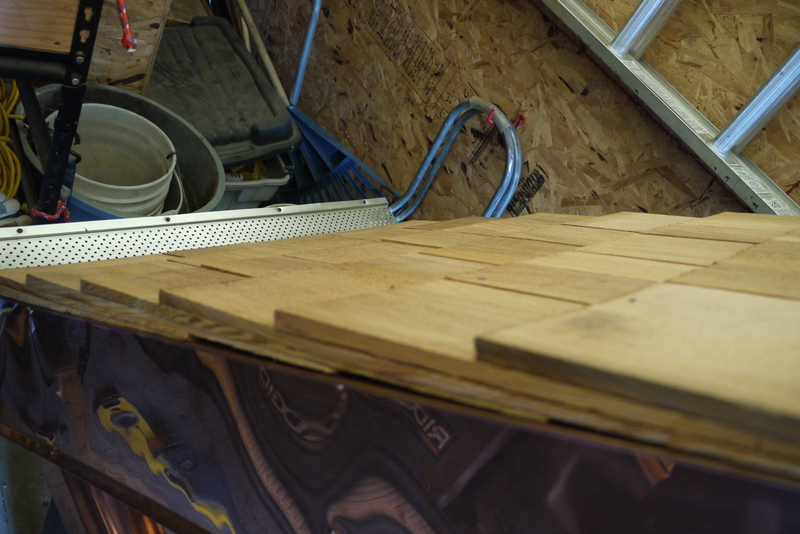 © 2014 AE&Son Contracting Ltd.